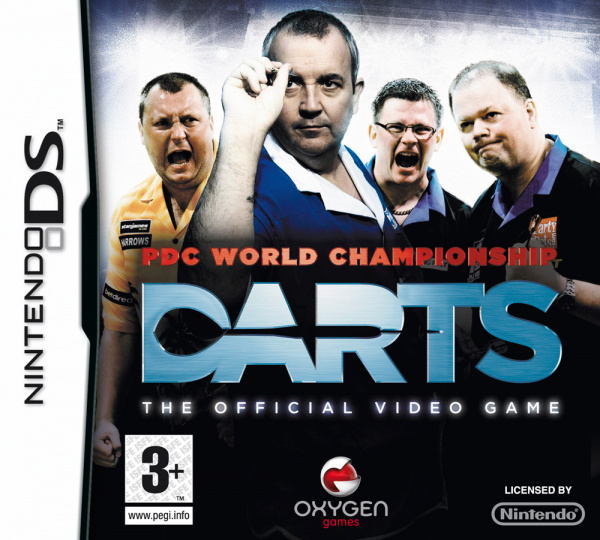 PDC World Championship Darts 2009 from Oxygen Games brings all the, ahem, "excitement" of darts to the Nintendo DS, offering four different modes of gameplay as well as a local tournament mode. Being a game based on arguably not the most active of sports, and indeed one which is most often associated with an older audience, it is perhaps understandable that this.. 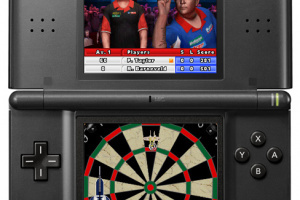 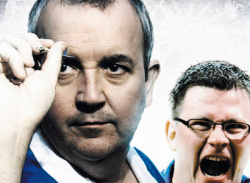 Think you know darts? 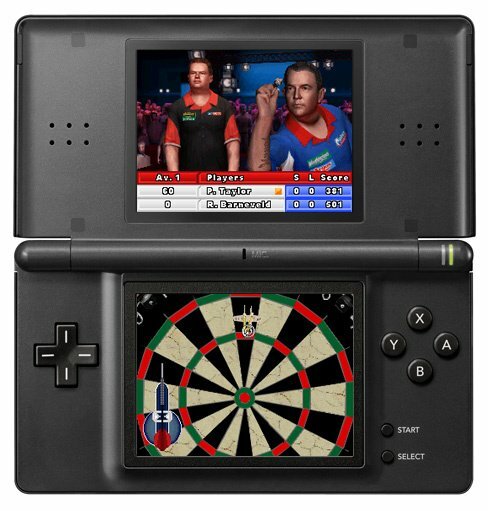 Well step up to the Forum Oche, fire your opinions and let’s see how much you really do know! 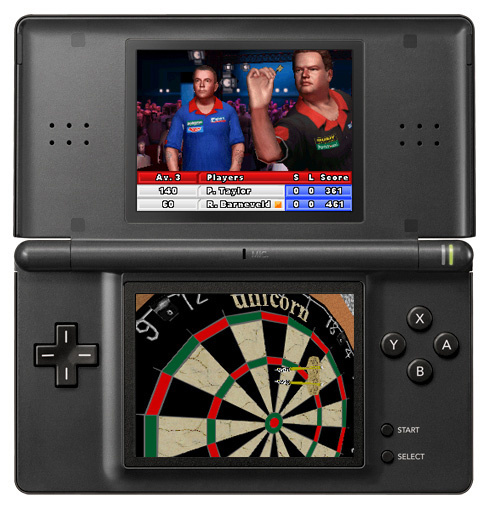 We know that darts fans and gamers are passionate and want to be heard – well now there’s a place you can let us, and every other dart fan in the world know what you think! 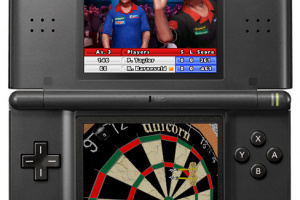 Not just about the new Darts game coming out on Wii™ and Nintendo DS™ but anything to do with Darts!